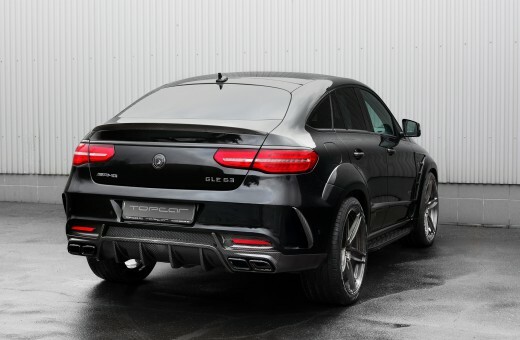 <<Mercedes-Benz GLE Coupe 63 INFERNO. 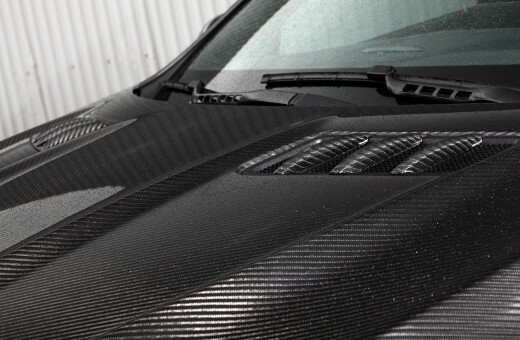 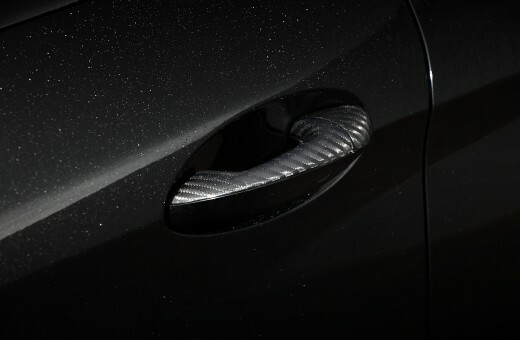 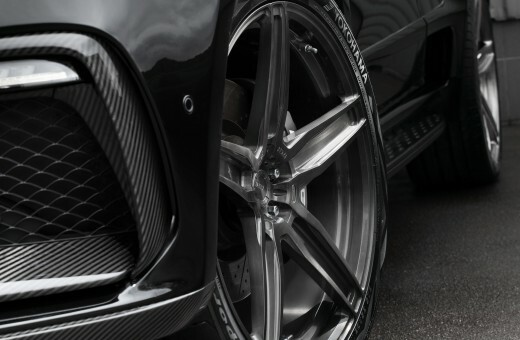 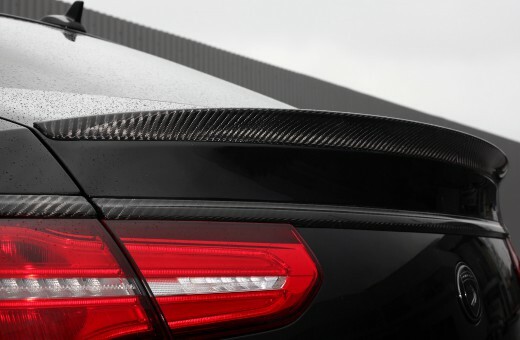 Carbon. 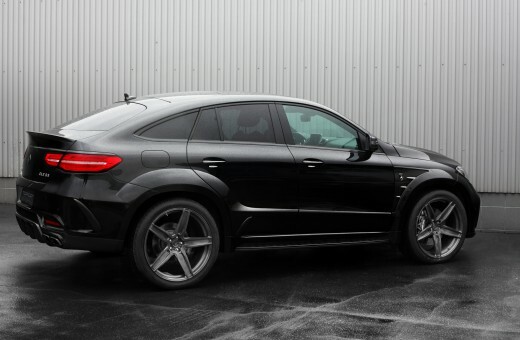 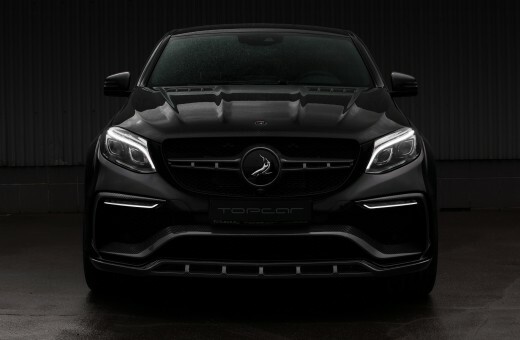 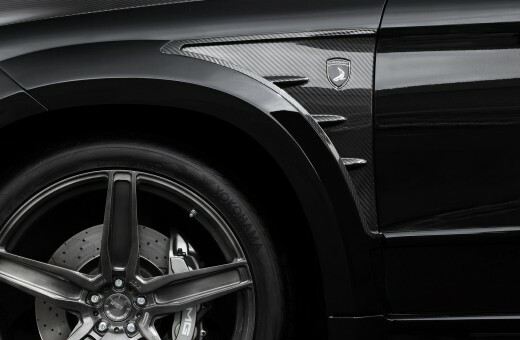 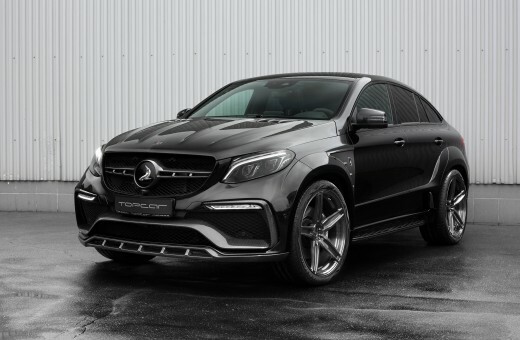 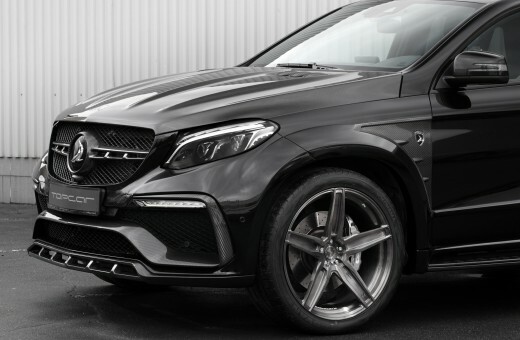 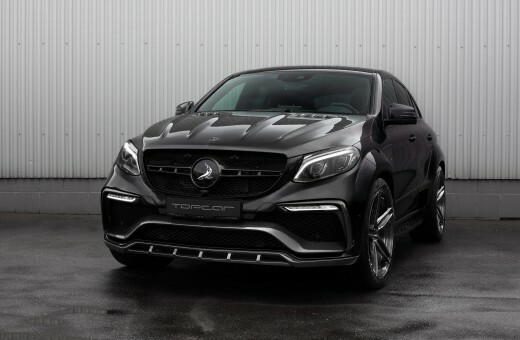 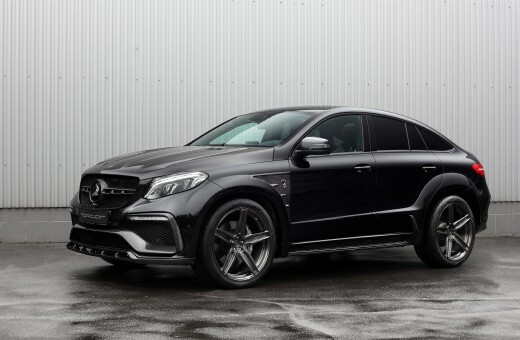 Mercedes-Benz GLE Coupe 63 with INFERNO body kit, carbon fiber detailing, R23 ADV.1 wheels.